A ‘Tails’ omnibus and a second Bridget Lee volume are due from the creator next year. 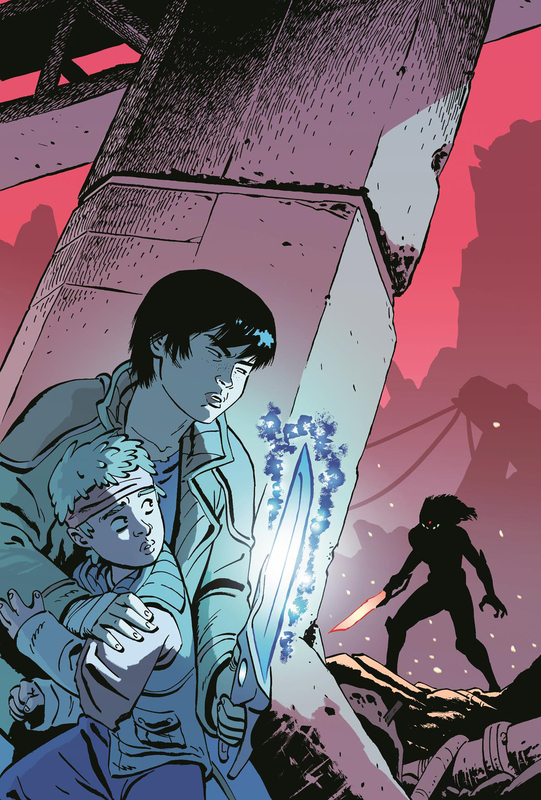 Dark Horse Comics has announced two new projects from Ethan Young, creator of Nanjing: The Burning City and The Battles of Bridget Lee: Invasion of Farfall. First up is an omnibus collection of his Tails webcomic, titled Life Between Panels: The Complete Tails Omnibus. 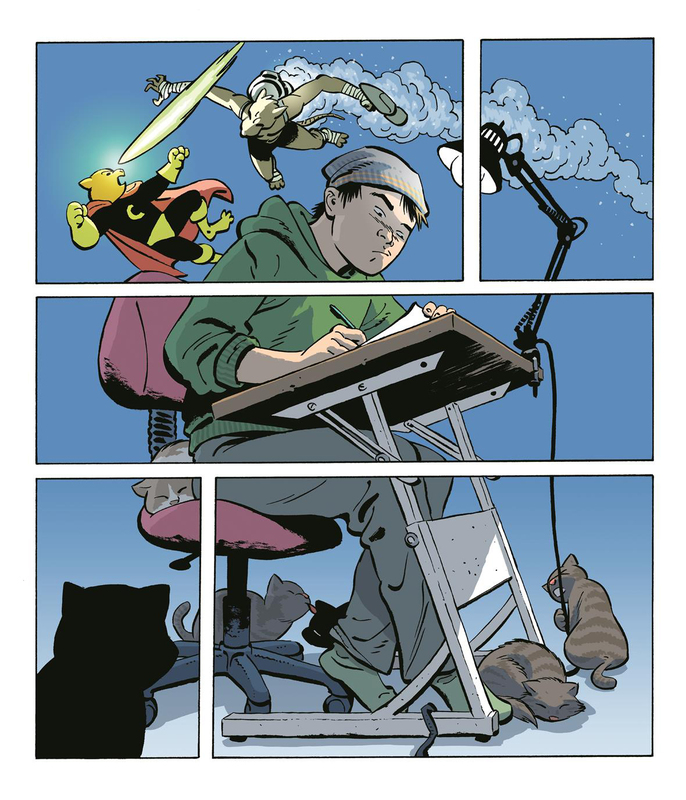 Here’s the publisher’s description: “In Life Between Panels: The Complete Tails, Ethan’s life as one of the many cartoonists living in NYC might look mundane at first glance—living with his parents, working a day job, playing with cats. But things get crazy when he starts to draw his comic strip Crusader Cat! Soon, Ethan can’t tell the difference between real life and the comic panel!” It’s due out next April.